Coconut Oil seems to be all the rage but swishing it in my mouth for 20 minutes is far from relaxing. I don’t even have to put this on my face before I’m relaxed; I only need to smell it. 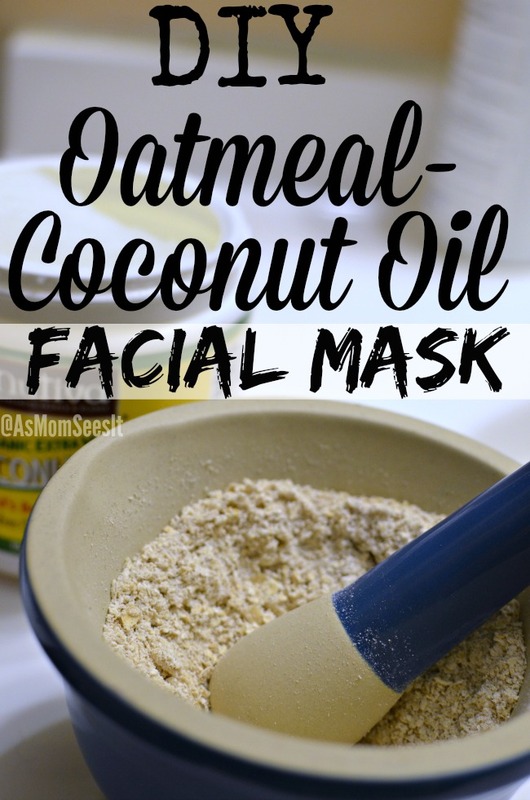 But the stress has had my face breaking out like crazy and coconut oil is naturally good for acne prone skin because of the antibacterial properties. 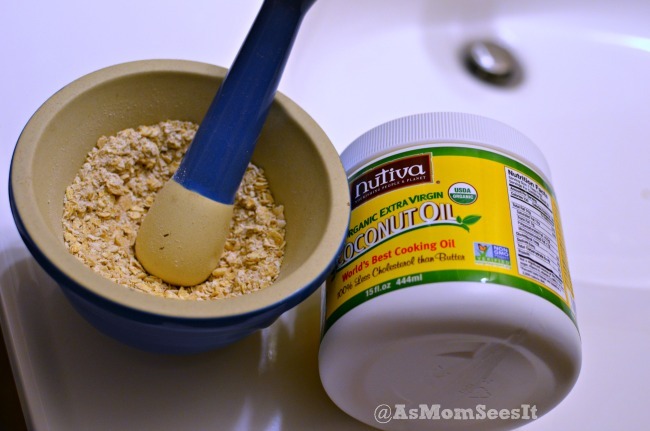 I take a tablespoon of coconut oil and add it to a packet of instant oatmeal and… that’s it! It doesn’t get much more simple than that! 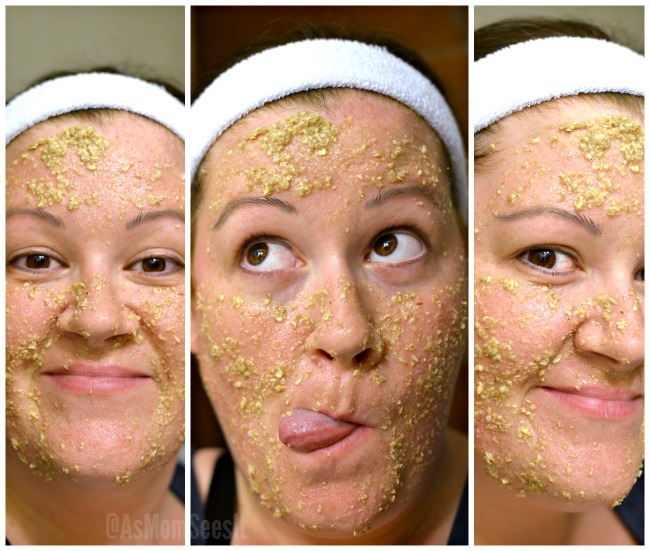 I like to muddle the oats until they’re super fine – the finer the better, but I’m very impatient – and let it sit on my face for about 10 minutes. Any leftovers are used on my legs and elbows and knees, especially during the summer, to keep my skin soft and smooth. 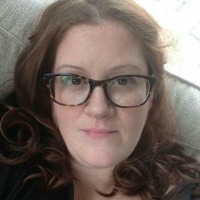 Cleaning up after myself is vital in this house, if not to keep the house clean then to teach my kids good habits. Because of the coconut oil, I scrape the bowl with a paper towel into the garbage then wash it out, along with the rest of the dishes, with Dawn Hand Renewal. 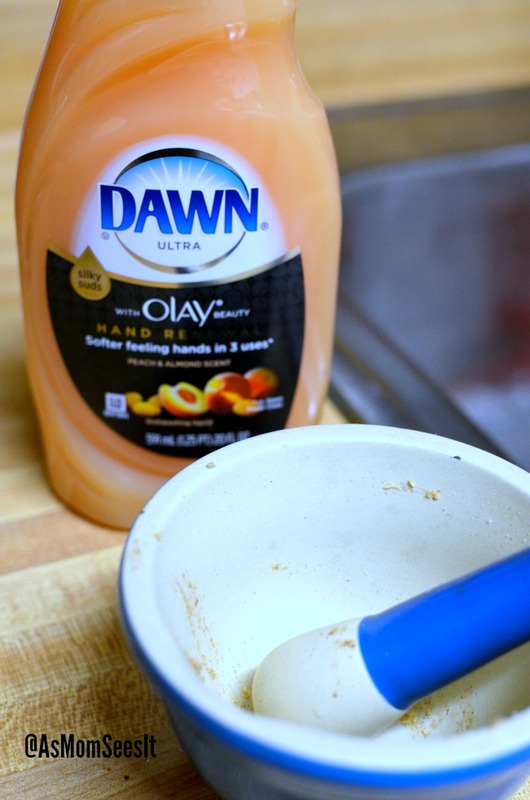 Dawn Hand Renewal cuts through the remaining oil in the bowl and the grease on the dishes. It even removes the oatmeal easily. It’s like I’ve given myself a manicure, the way my hands are still so soft, thanks to Dawn Hand Renewal! And I don’t have to worry about the oil on my dishes or in my muddling bowl.Be sure to follow Dawn on Twitter and on Facebook for updates on more awesome products!